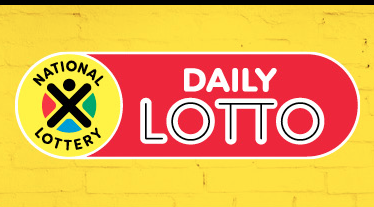 Daily Lotto will on Monday add another name to its list of winners. This time one person won R263 186.10 while 209 people won R290 by matching four numbers. Here is Monday's draw result.